What if you were Free to be You ? What if you had choices ? 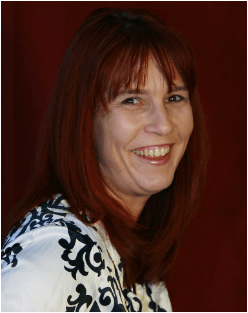 What if you could claim your life, master yourself and live your dreams ? I fundamentally know that who you are is not set in stone, it is a choice you get to make – only no-one has ever told you that and so you have spent your life believing that you are limited. Why do I know this ? Because I wasn’t born a world record breaker – I was the good girl who followed the rules and waited for permission. My vision is to connect you to the possibility that who you are is a choice and that when you align who you are being with what you want, you automatically create your dreams with ease! You have spent your life believing you needed something else – different parents, different schools, different bosses, just to get where you want to be. You have spent your life waiting to be seen and chosen. What if you stopped waiting and chose yourself ? What if it is not only about what you do but about who you are being doing it ? You don’t need the perfect parents or education (or anything else) to create the life you want to live. You don’t need to have been born with specific habits and skills, you can choose to learn them. That is the life lesson I took from my world record – that some visions and dreams require you to get out of your comfort zone and behave as if you were already ‘there’ and that those behaviours and attitudes that felt so uncomfortable and ‘not me’ were mine to claim. 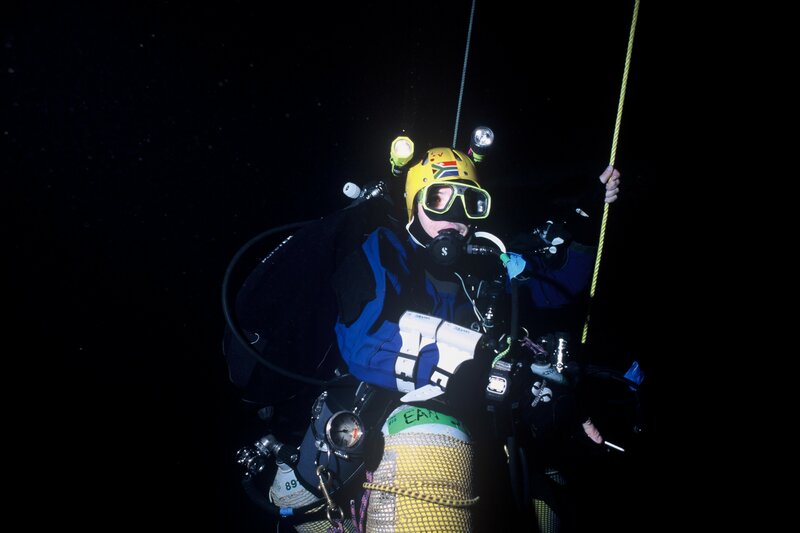 On 24th October, 2004, I finally made it into the Guinness Book of World Records as the Deepest Woman on Scuba. My dive to 221 m (725ft) also set a new woman’s record for altitude and cave diving. 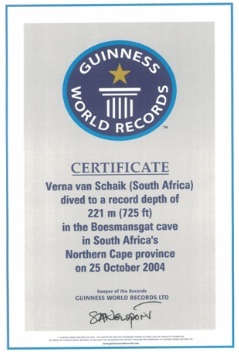 At the time, it placed me in the top 7 all time deepest divers and as at 01 Jan 2013, that record was still standing. The label deepest is important as it created an expectation that I battled to live up to. I thought that becoming deepest would be an ending, an answer to my problems. Instead, it turned out to be a new beginning. Why ? Because it turns out being Deepest is pretty much useless outside of diving and I wanted the freedom and empowerment I experienced diving to exist in any moment of my life. All I needed to do was work out how to extract that ability into something I could take into any moment of any day. It also led to an important realization, one that I really want other people to ‘get’, that who you are is not cast in stone – it is a choice you get to make. Who you are is something you get to practice which means there is nothing stopping anyone from becoming Deepest if that is what they choose. Deepest isn’t a title I inherited, or something that I was born being able to do – it was something I became through the choices I made. I didn’t get permission from anyone. I didn’t have a mentor. I chose myself. I chose to practice courage and self-confidence and in so doing I created a world record. I don’t dive much these days (although I do miss the peace and meditative effect of being underwater). After a decade of nothing but diving (think every other weekend for 5 years with only 2 months off over winter) it was time to get reconnected with family, friends and my beloved African bush. I currently work in a big corporate (where being deepest is irrelevant), where I am practicing the art of being free and Living Dare and just choosing Me regardless of who I am expected to be. I live every day with Dare! Some days are better than others, some days are just disasters, every day I learn and grow and move toward my ‘there’! A place where I am the master of my life, consciously choosing who I want to be rather than who I am expected to be and constantly doing what needs to be done to create my vision. 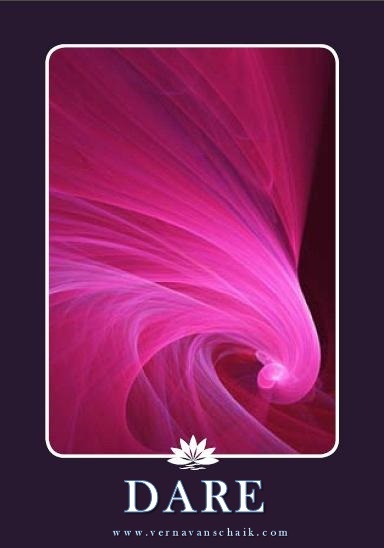 There is a place where I choose to create my own experiences regardless of the energy, people or happenings around me. There is where I am free, in every moment, every day… ‘there’ is a place in my head! Who would you be if you could choose ? What would you create if you could live with Dare ?